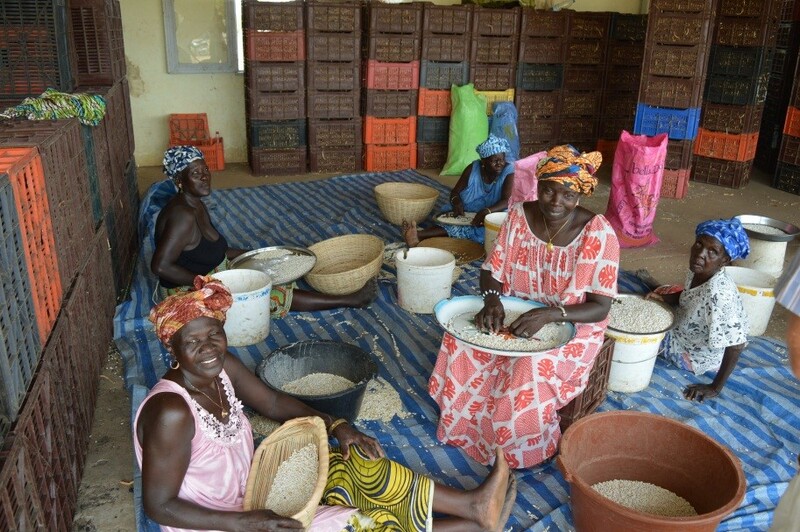 Unlocking Senegal’s Agricultural Potential – One Billion Hungry: Can We Feed the World? Agriculture in Senegal constitutes the main source of income for more than three-quarters of the population, yet the rural poor have limited possibilities to take advantage of opportunities for improving subsistence farming. They largely depend on income from cash crops, non-agricultural wages, and remittances (in 2011, remittances were worth 11% of GDP). Most of the rural poor live in areas which have limited capacity for food production due to dependence on rainfall, vulnerabilities to pest infestations, and depleted soils. As one of the world’s top food importers, rising food prices in the past years have hit Senegal hard and the country saw protests and riots as food became increasingly unaffordable during the 2007-2008 global food crisis. The government responded with an ambitious national strategy to become food self-sufficient by 2015 but, faced with enduring problems of drought and degraded soils, increasing production sustainably remains a considerable challenge. Senegal is still a net importer of food and is one of the largest importers of rice in Africa, which represents almost 75% of cereal imports. Poultry production is relatively common amongst the rural population, and raising cattle, sheep and goats is the primary activity for pastoralists. The vast majority of crops are rain-fed, making water availability one of the country’s biggest agricultural challenges. Despite having the potential to irrigate up to 240,000 hectares, largely through renewable underground water resources, at present the country irrigates only about one-third of this area. Successive droughts and occasional flooding have also led to declining yields as soils have become degraded and eroded from waterlogging. Whilst still important to the economy, groundnut production has reduced soil fertility to an extent that farmers are moving further inland as they look for new land for cultivation. Combined with a quadrupling of the population in the last 50 years to approximately 14 million, the increasing demand for land and fuel wood has also contributed to deforestation. According to the World Bank, 450km² of forest is lost annually, predominantly for agricultural purposes. However, there are many factors that put the country in an advantageous position. To illustrate, it takes just 4 days for a container ship to reach Italy from Dakar. Ships leave once a week exporting primarily long beans, but also sweet corn and tomatoes. In 2002 agricultural exports totalled only 10,000 tonnes, however, this increased to 85,000 tonnes or USD 168 billion in 2014. 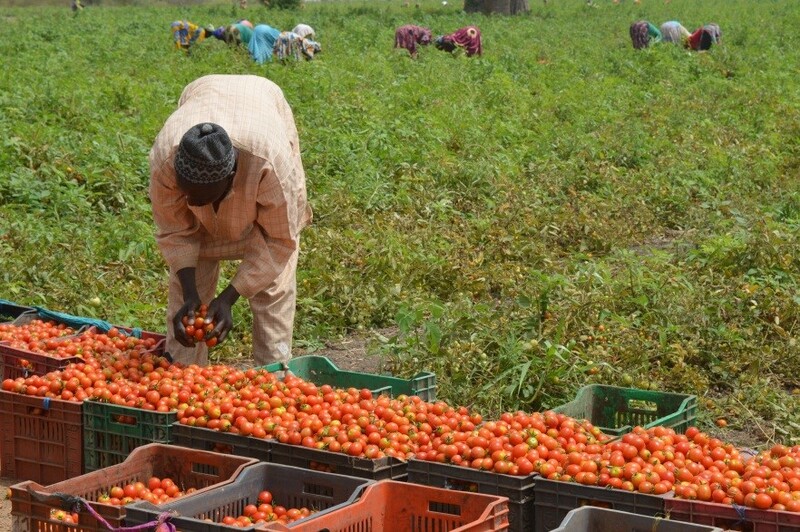 The increasing demand in Europe for Senegalese fruit and vegetables creates new opportunities for smallholder farmers. As part of our visit to Senegal I also visited a farm – Ngomène – established and supported through the National Agency for Agricultural Integration and Development (ANIDA). The farm is located just outside the city of Thies and provides a good example of what level of agricultural development is in fact possible when the right inputs and training is provided. 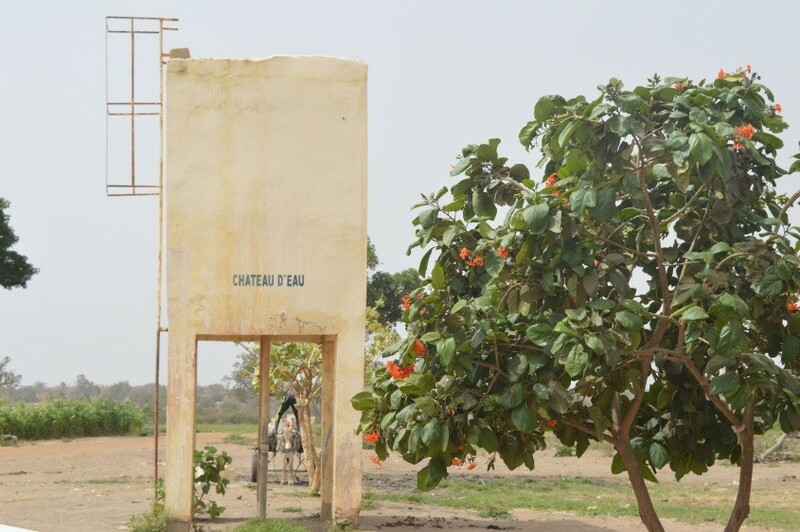 Ngomène is a 60 hectares farm equipped with electric pumps, transformer cabins, pumping stations, and drip irrigation technology and currently employs 125 men and women from surrounding villages. The farmers are divided into 5 groups with each group of 25 tending to 5 or more hectares of land. They grow beans, tomatoes, cabbage, sorghum, or chili, and are able to provide food crops as well as cash crops for the local market. Currently Ngomène has three cropping seasons per year. The first 2 dry seasons are intended for horticultural products, vegetables and fruits, either for export or for the Senegalese market, and during the third rainy season grain for families working on the farm is produced. The land belongs to villagers in the area, and farm workers are selected from those villages based on the size of the population and their contribution to the program in terms of land size. Collective action is helping farmers to benefit; women in particular are able to make their own income, giving them more autonomy and allowing them to invest into their children’s education, health and nutritious food. Before the farm was set up, the area was suffering from rural exodus. Now, farmers have access to jobs, earn an income and can send their children to the village’s new school. This has considerably improved the wellbeing and the livelihoods of the farmers. Senegal almost has it all, and Ngomène farm is just an example of what is possible when farmers are the given the opportunity. Maybe there is hope that Senegal will in fact become a breadbasket for Africa in the near future?